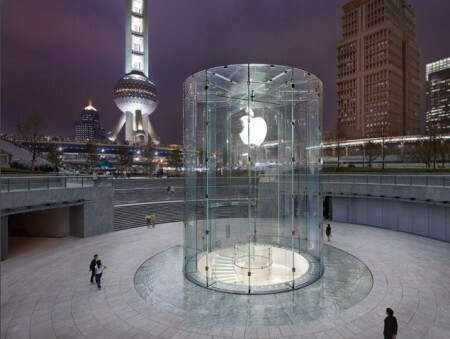 Apple has opened their second retail store in Pudong district (Shanghai, China). The storeâ€™s unique design is a cylindrical glass tower similar to the New York City fifth avenue glass cube. Apple Store Grand Opening, Shanghai, China from min Wei on Vimeo. Photos of the Pudong Apple Store on Apple’s site. Cheers mate and thanks for this fresh point of view, I really enjoed it.